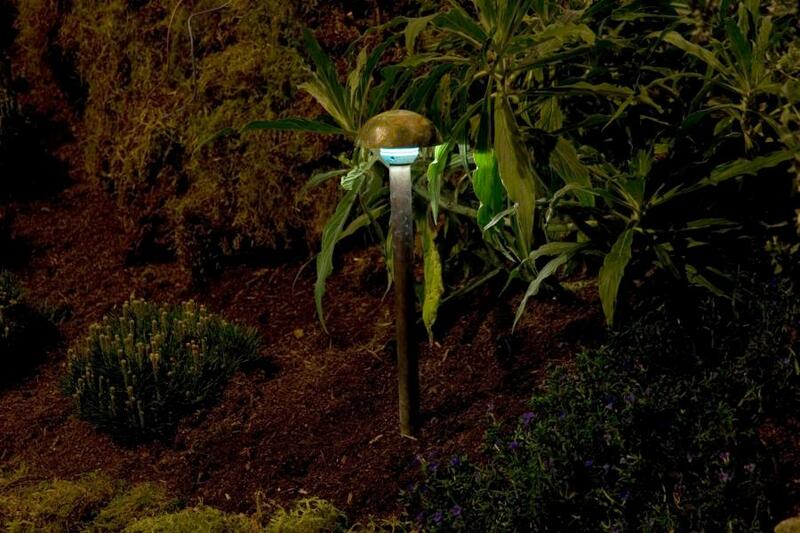 The PR is one of two extremes offered in the FX petite family of Path Lights. The PR is designed specifically for those who prefer soft rounded shapes to geometric angles. The striking balance and perfect composition create an uncomplicated statement of pure form. The PR is little sister to the voluptuous CV, and as a result they can be combined to form a unified theme. 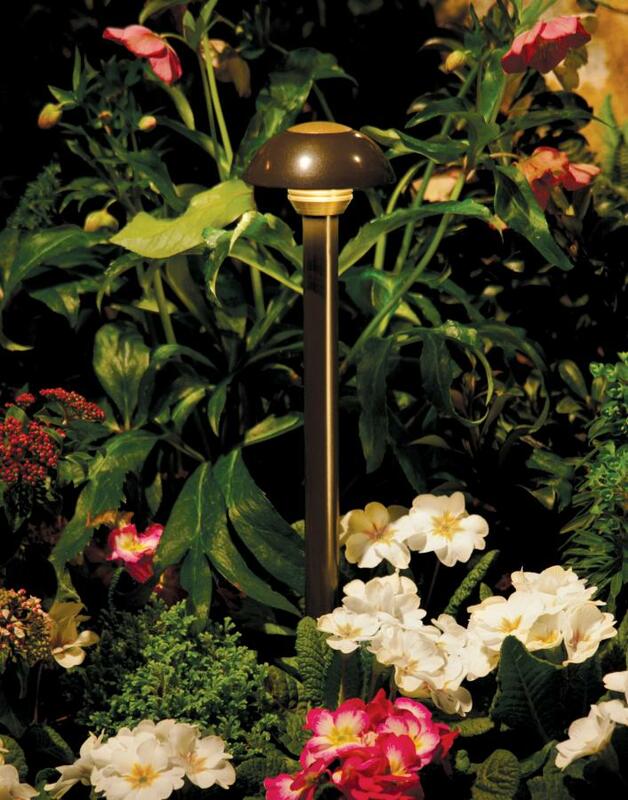 Use the PR in tight planter areas along side-yards or utility paths and the CV in larger planters or entryways.